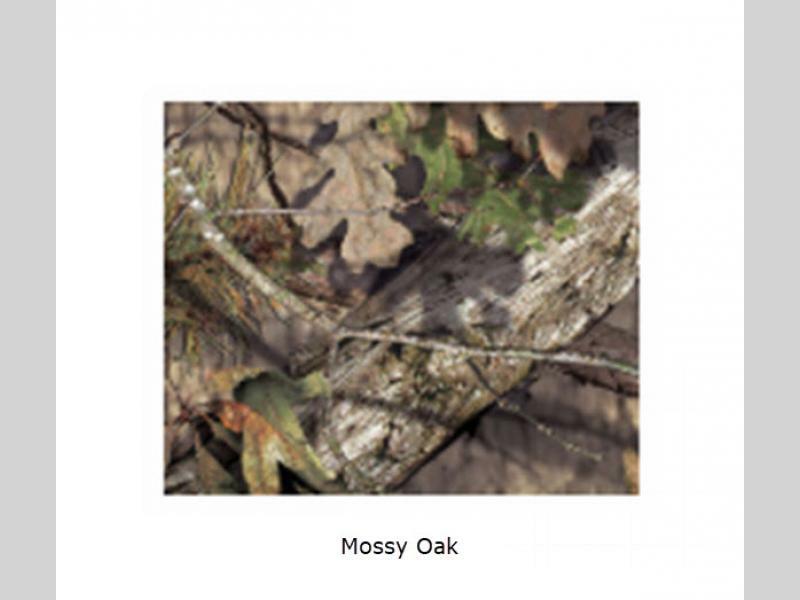 Starcraft Mossy Oak Lite is the embodiment of the outdoor lifestyle. 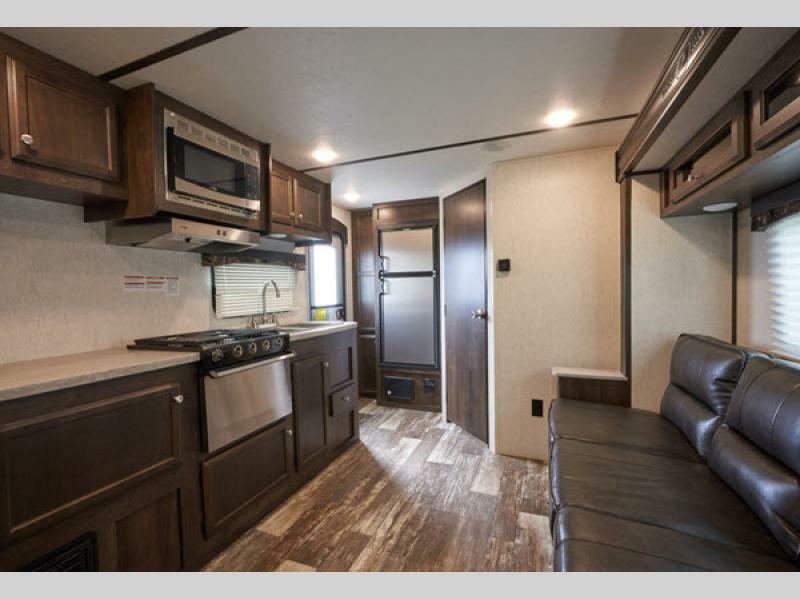 The magnum roof system with TuffShell sidewall construction provides a durable travel trailer that will hold up in the outdoors. Your nerves will also be put at ease with the guaranteed 3-year structural warranty. 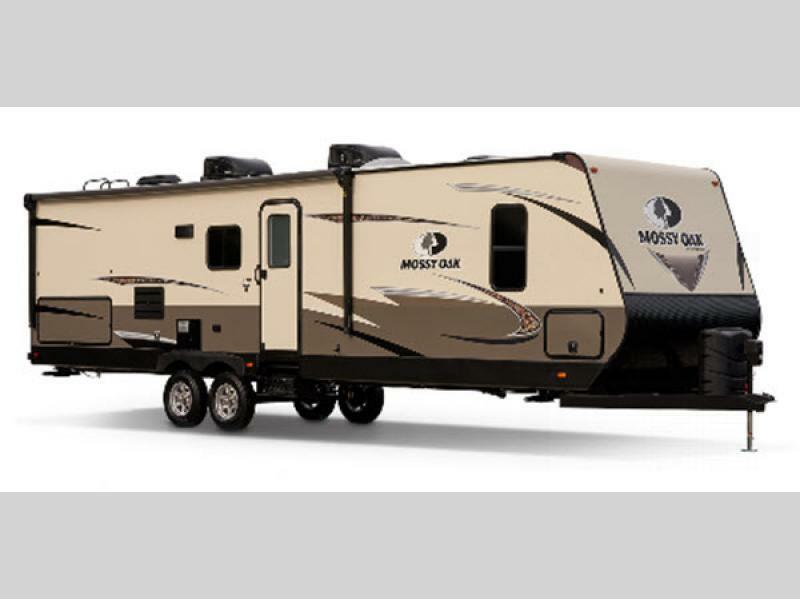 The Mossy Oak Lite travel trailer's were built to last. 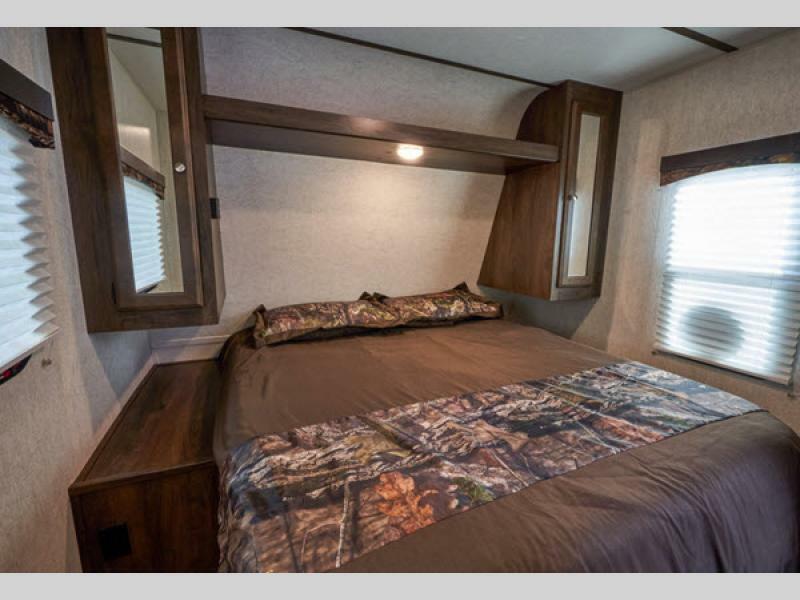 They have a classic, natural appeal for every type of camper and hunter. They were also exclusively designed for those who are passionate outdoor lovers, adventure seekers and boundary pushers who enjoy camping, pure and simple. 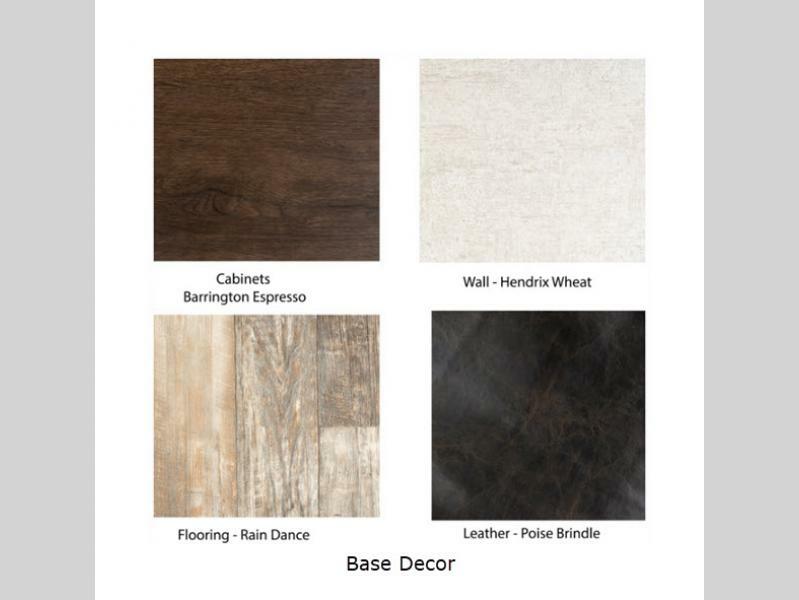 With interior features like the residential style flooring, the 6 cu. ft. refrigerator, and the stainless steel appliances, you will feel right at home! 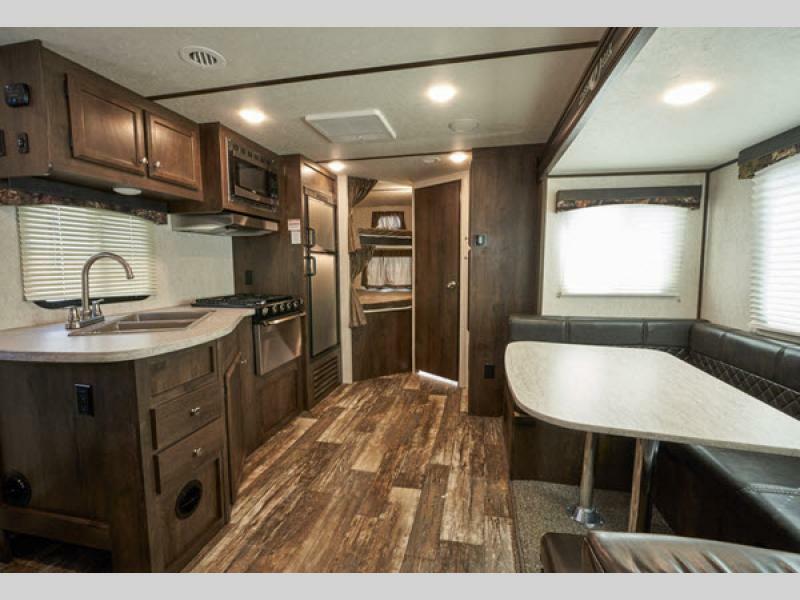 So, if you wish to experience camping in true outdoor fashion, then the Starcraft Mossy Oak Lite travel trailer is the perfect choice!